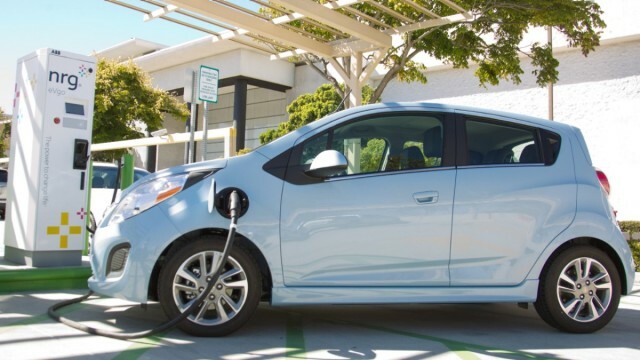 Several charging stations for electric vehicles are set to go into operation Monday in the parking garage under the Waterfront Park at the County Administration Center. The stations are located along the southwest wall of the garage. One for the disabled is located on the southeast side near the garage elevator, according to the county. The county won a $500,000 grant from the California Energy Commission to help pay for the installation of stations. ChargePoint installed them and will own and operate them for five years. The Waterfront Park stations are the first to be installed in a project that will expand to 10 other county parking facilities within the next year. County officials said charge-ups will be free this week.